Some years ago I was part of a scientific group concentrating on olfaction. I was invited as an aromatherapist to join the group in their endeavours to unravel the mysteries of scent and what scent does to us. The other members of the group were chemists, biologists, physicists and reps from the culinary and artistic world. Each time we held a seminar the largest group to attend were always from the automotive industry. They wanted to know more about how to scent a car attractive. 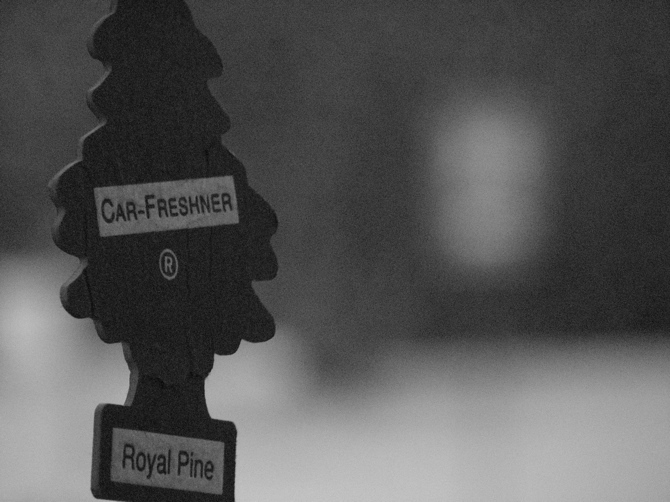 There is actually such a thing as a “new-car-scent” that is sprayed into cars for added attraction. Automatic Aromatherapy to Keep Drivers Awake | Popular Science. This entry was posted in Aromatherapy, Scents, Uncategorized and tagged Aromatherapy, aromtherapy, automotive, awake, essential oils, Product information, scent, Scents, Uncategorized. Bookmark the permalink.